To substantially protect your business from fire, you need a comprehensive fire protection system. 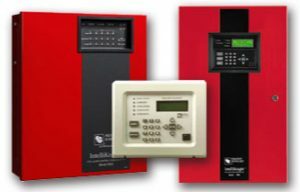 Protector Security offers system design by state certified designers and installation of your new system. Contact Protector today for a full range of solutions that we offer for protection from fire. We use only non-proprietary equipment from Silent Knight.